Is your child ready for kindergarten? Long ago, kindergarten was more of a socialization “grade” as it introduced many of us to our first hours away from parents and caregivers in preparation for school days. We learned a few of the basics by the end of the year—but, it certainly wasn’t as rigid as today. In fact, kindergarteners are expected to enter school with a good grasp of many basic skills so that they are ready to hit the ground running in today’s tougher kindergarten curriculum. Over the years, I have worked with a number of supplemental, educational programs for my children and I wanted to share the EmbarK¹² family of preschool programs, from K¹² , the leader in online education for grades K through 12. Whether you are supplementing your child’s current preschool program or working on your own, this program may work for you and your preschooler. What is the EmbarK¹² family of preschool programs? This preschool program includes EmbarK¹² Comprehensive and EmbarK¹² Online—two options for dynamic, enriching, preschool educational supplements. The programs, developed by educators, seek to make kindergarten readiness fun for kids and parents! 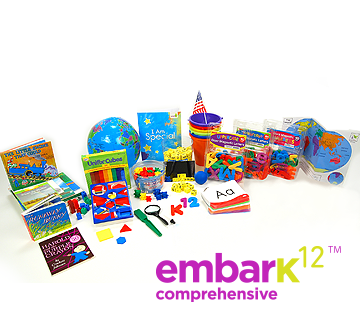 EmbarK¹² TM Comprehensive, K¹² 's award-winning, standards based Pre-K program, with over 1200 interactive activities designed to promote kindergarten readiness. Most parents are familiar with standards-based evaluations in the classroom. This program is designed to cover core subject areas assessed in math, science, social studies, language arts, art and music—aligned with Common Core and essential concepts of the National Association for the Education of Young Children and Core Knowledge Foundation. In addition to interactive lessons, this program uses an assortment of hands-on tools for added learning. 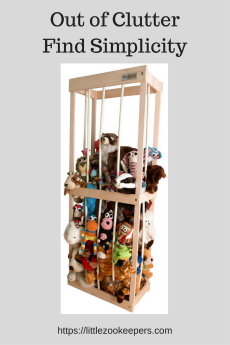 This program, used in national childcare centers, is now available for home use. 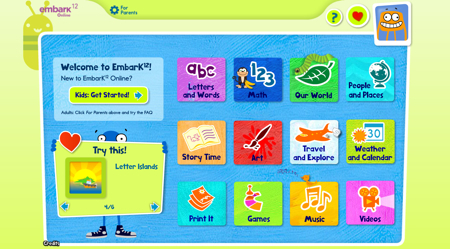 EmbarK12 Online - Over 830 interactive activities to engage your preschooler. Sign up today and earn a 50% discount on EmbarK¹² Online by entering promo code EmbarkSpecial (Normally $59 for a 12-month subscription; $29.50 with discount) This promo code expires March 12, 2014—so hurry to enroll and take advantage of our special reader discount! EmbarK12 Comprehensive- Online and hands-on preschool program for your early learner. K¹² Inc. (NYSE: LRN) is the nation’s foremost provider of proprietary technology-powered online solutions for students in pre-kindergarten through high school. K¹² has partnered with more than 2,000 school districts and has delivered more than 4 million courses over the past decade. 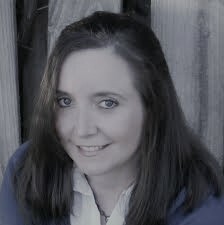 K¹² provides curricula, academic services and learning solutions to public schools and districts, traditional classrooms, blended school programs and families. K¹² works with more than 5,000 teachers across the U.S. – the largest network of online school teachers in grades K through 12. The K¹² program is offered through K¹² partner public schools in more than two-thirds of the states and the District of Columbia, and through private schools serving students in all 50 states and more than 110 countries. 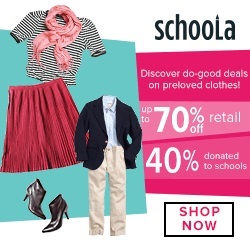 More information can be found at http://www.K12.com.